Soundmaster General – Where sound makes sense. 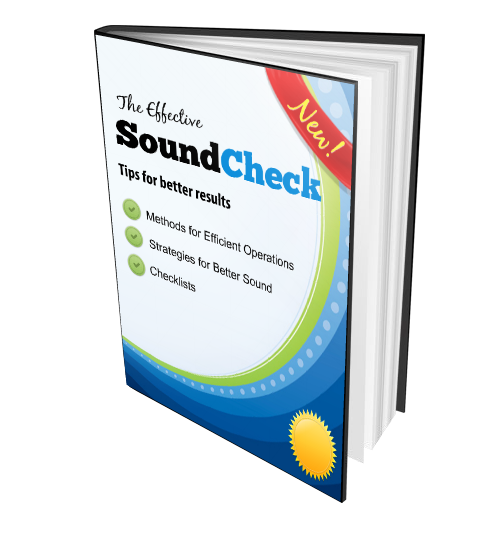 Are you frustrated with your live sound? Feedback, buzzing, muddy mixes. Where do you start? It's enough to drive anyone crazy. Enter Soundmaster General. Your guide for getting better sound...NOW.